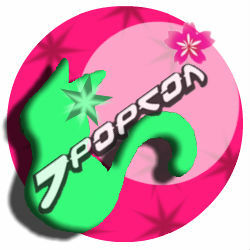 Our second time at J-popcon and I'm sorry to say I missed it. But that's life. Some times you just have to stay home in bed and sleep off the fever. A bit of a short list this time as we weren't open for very long.